Sarah Graves was born in Essex and has lived there all her life - which makes her a genuine Essex girl. She has been involved in dance of all kinds from a very early age and this quite naturally led to an interest in music. Visiting local folk clubs in her teens not only sparked off a lifelong interest in traditional music and song, but also led to marriage. She met Mick at Chelmsford Folk Club and they married while she was at Camberwell School of Arts and Crafts studying printed textiles. Soon after their marriage Mick was asked to join one of Essex's first Ceilidh bands, 'Lumps of Plum Pudding', as fiddle player. 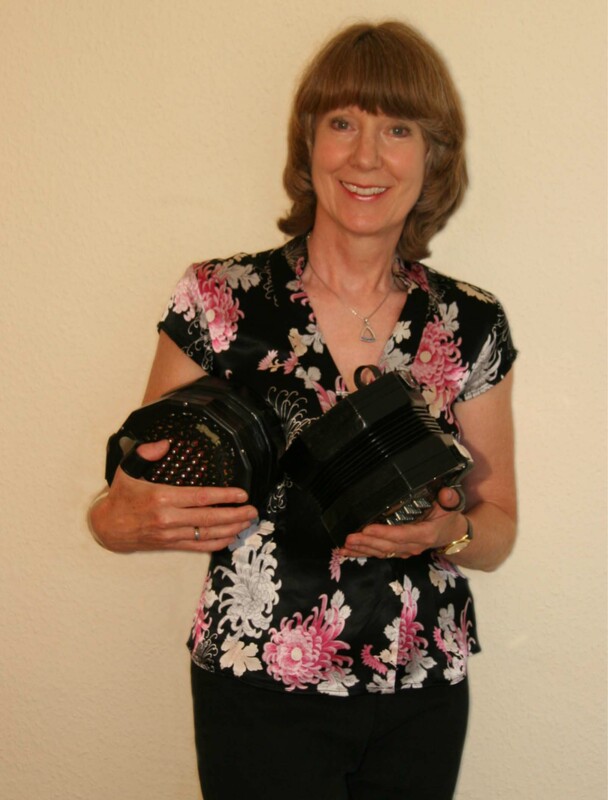 It is largely down to him that Sarah took up the English Concertina as he borrowed one from a friend and encouraged her to 'have a go'. She is now a highly respected player, has released a CD entitled 'Black Boxes' and appears on the English International compilation 3 CD set, along with players from all over the world. In recent years she has happily managed to combine music and dance by playing in the popular Essex Ceilidh (or Barn Dance) band Metric Foot and teaching or 'calling' the dances during an evening. Sarah is also well known as an excellent clog-dancer & will sometimes give a short display during an evening. This is a must for all lovers & players of the English concertina. 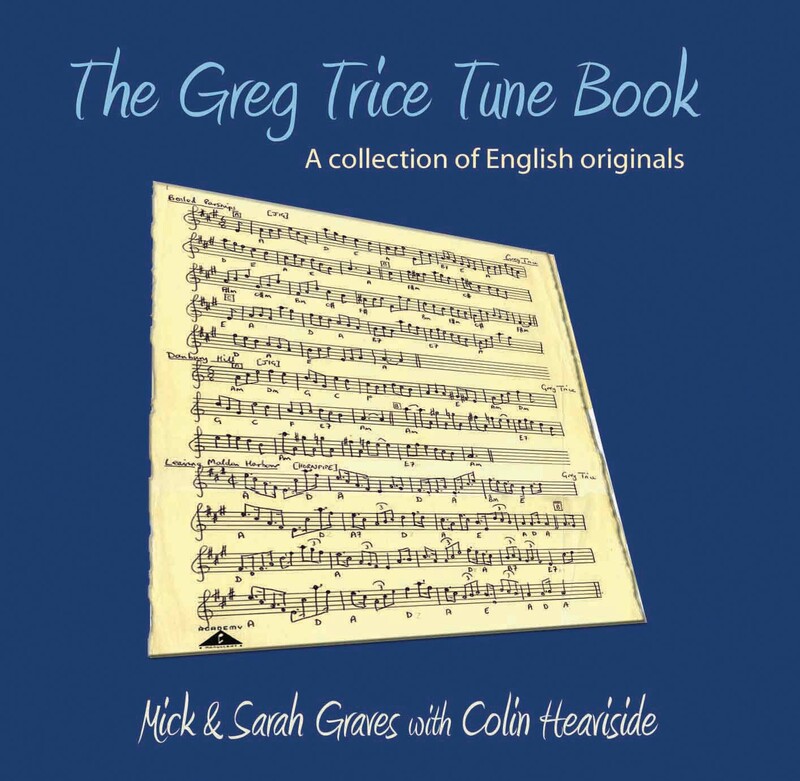 A unique collection of exciting tunes, most of which have not been heard before, all written by the late Greg Trice. The CD features 15 tracks of individual tunes played on concertina, fiddle, mandolin, tenor banjo, all accompanied on piano. Click HERE for more information.